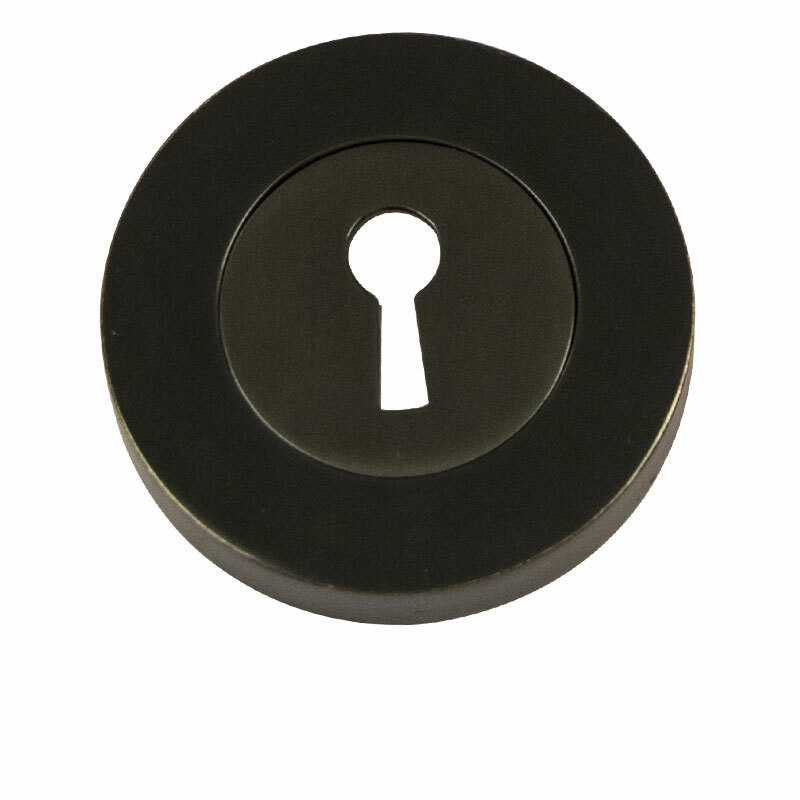 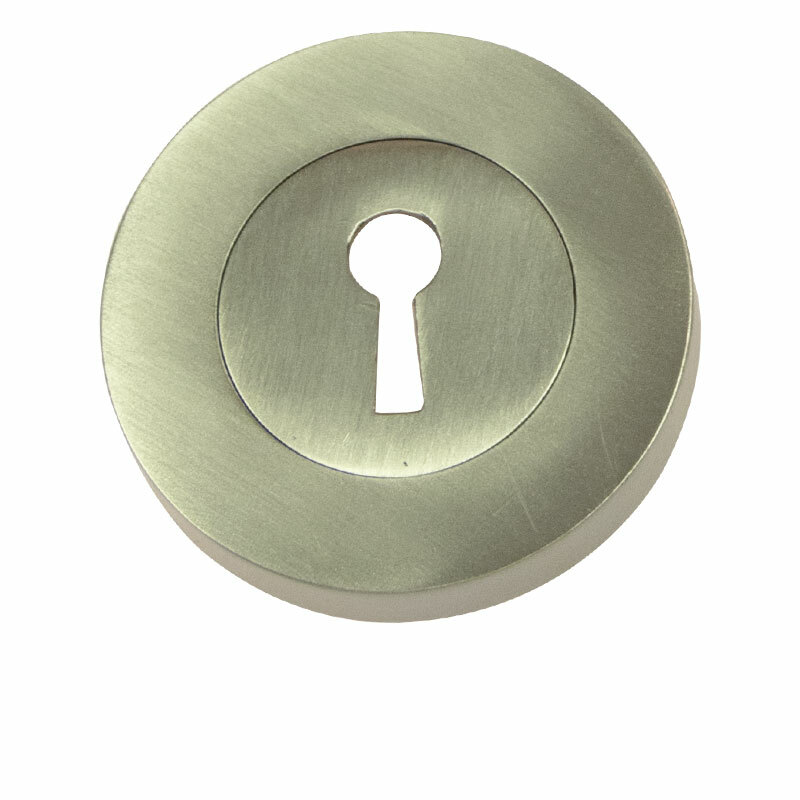 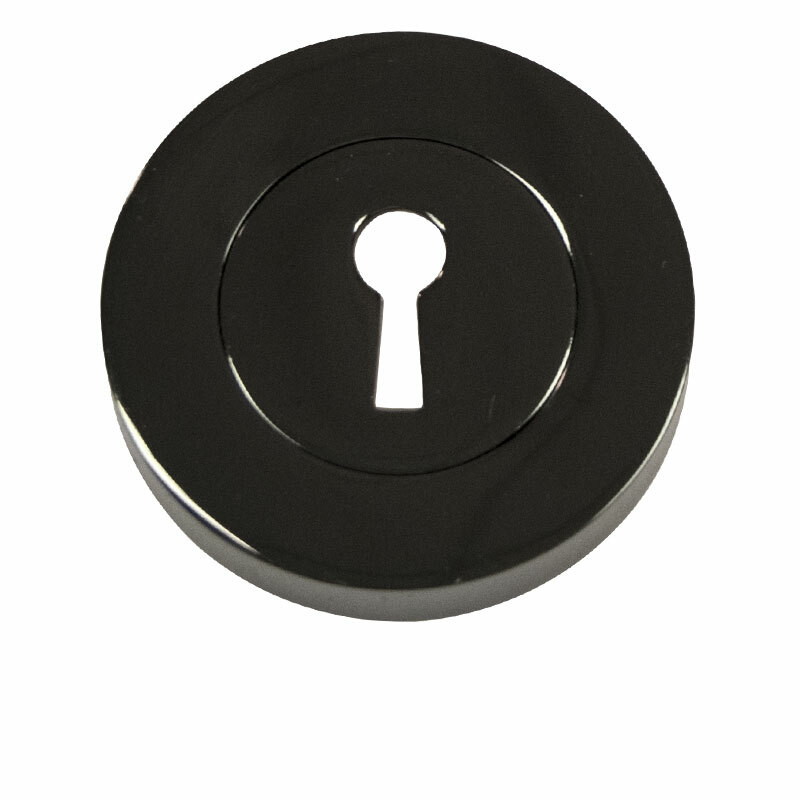 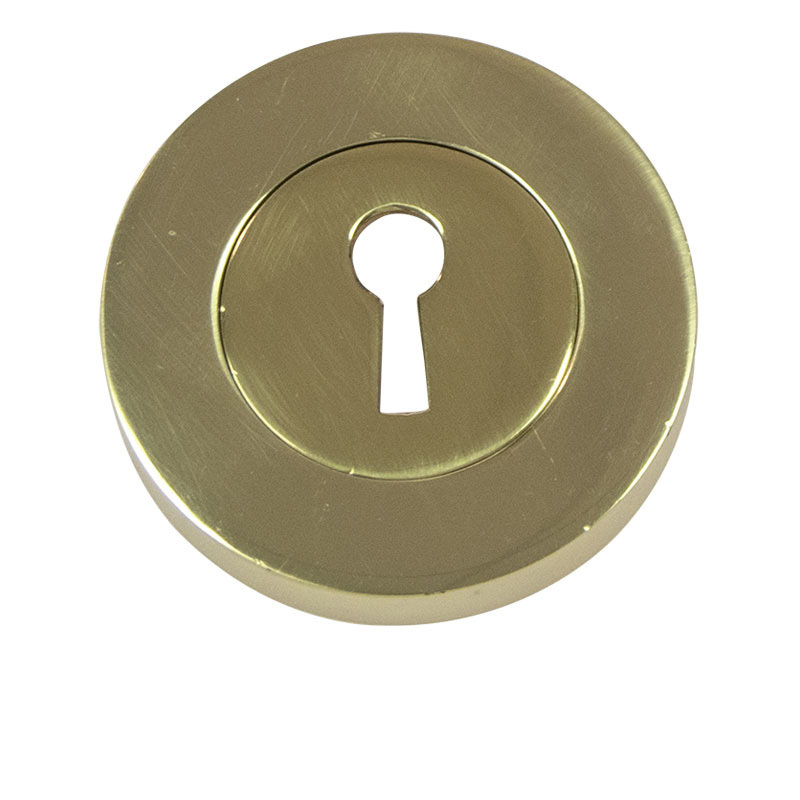 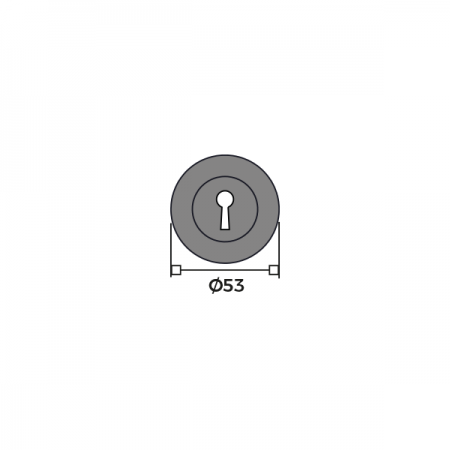 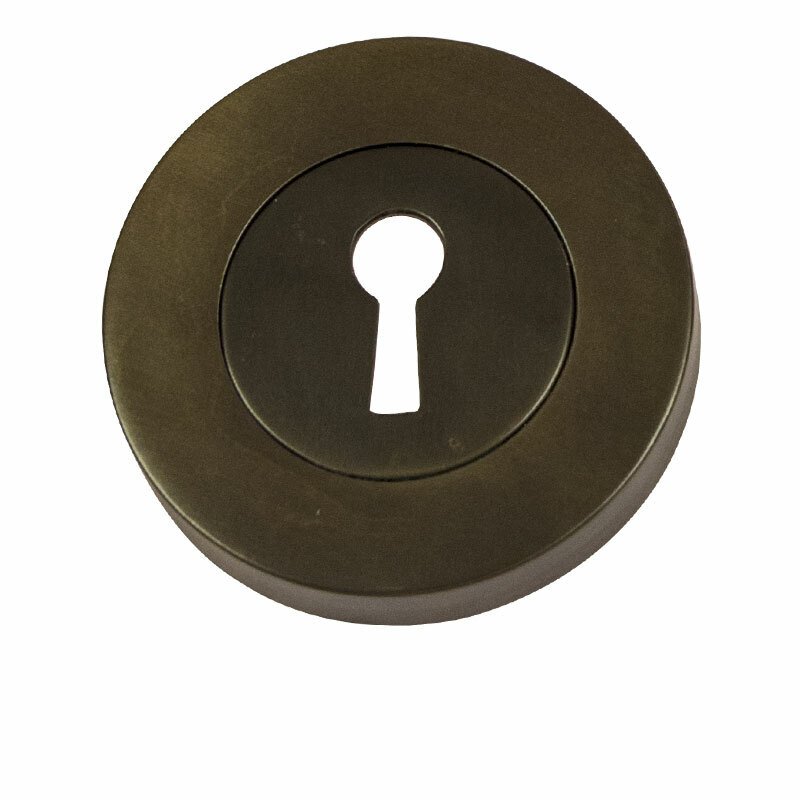 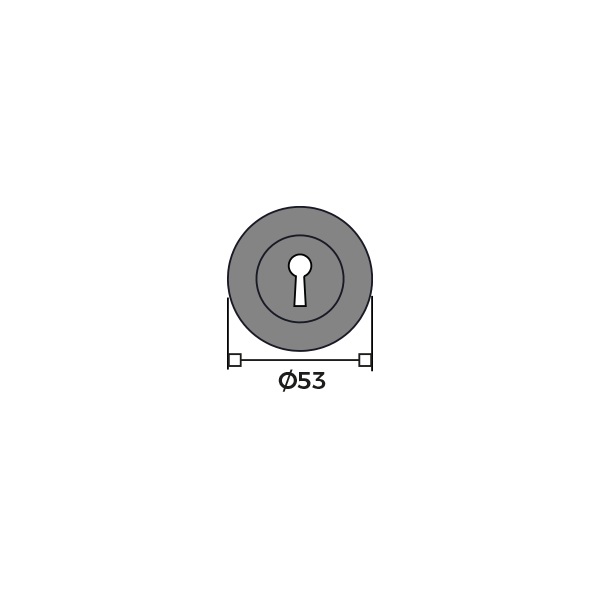 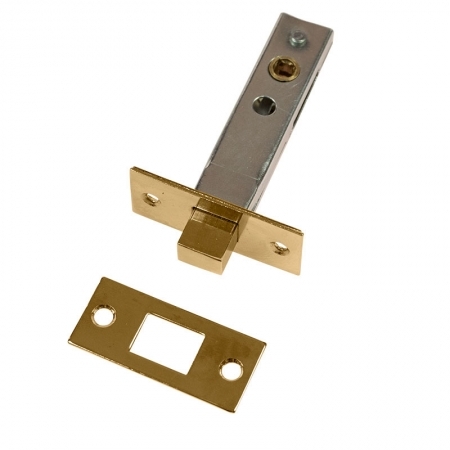 Round rose key lock escutcheon plate for use with internal doors. 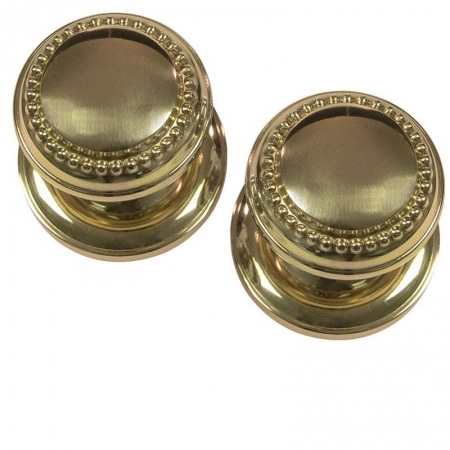 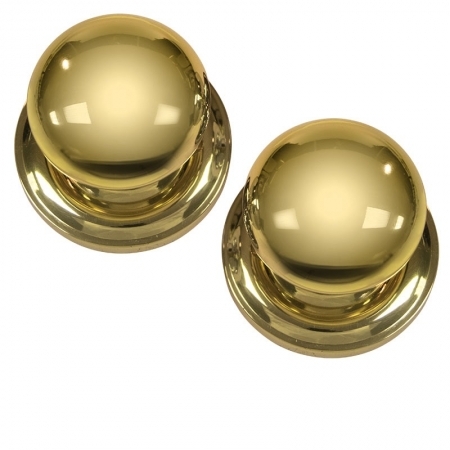 Manufactured from solid brass, these plates are available in a range of finishes to use with our round rose handles and are supplied with all fixings. 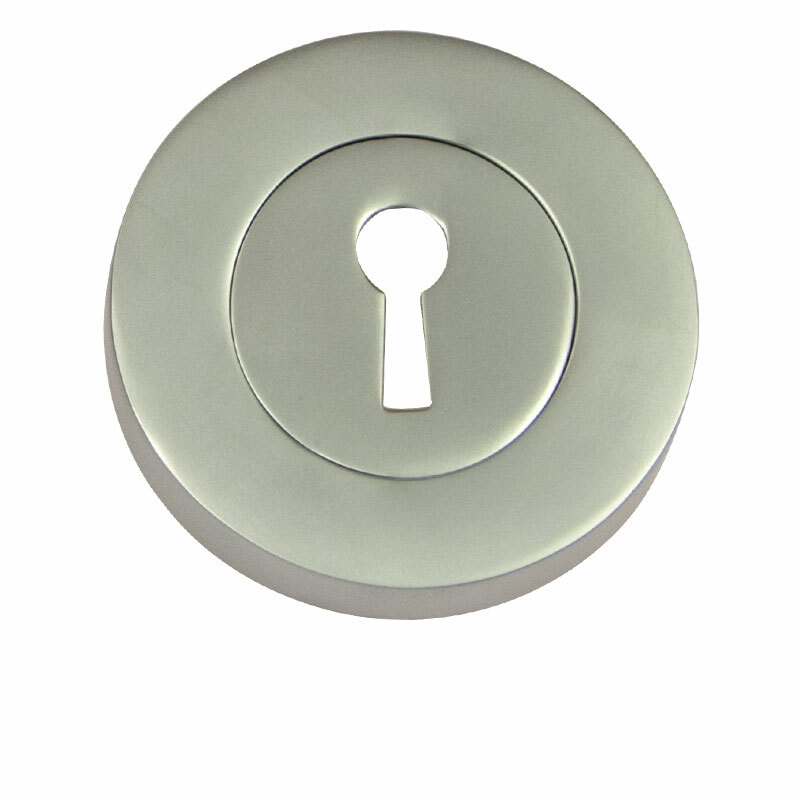 Most suitable for rooms which need low security such as studies and garages. 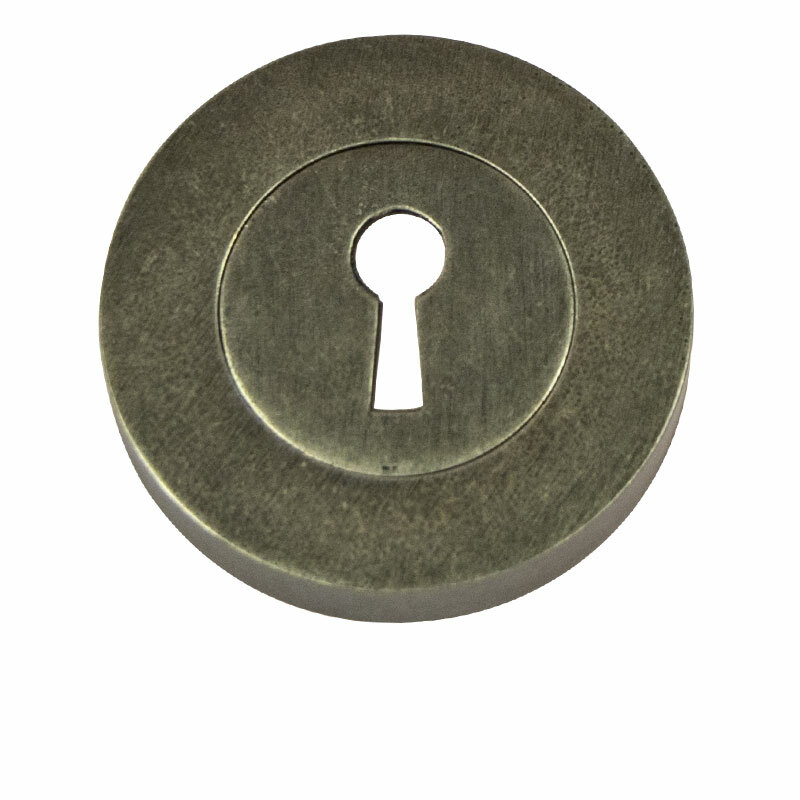 Please note, may not be compatible with keys without a straight end profile.